A change in online banking applications provider required some customers of a financial services company with $60 billion in assets to go through a multi-step conversion process. 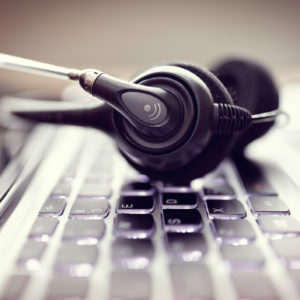 While the institution was committed to ensuring a smooth and painless transition for its customers, it wasn’t staffed to handle the anticipated short-term increase in inbound call volume. 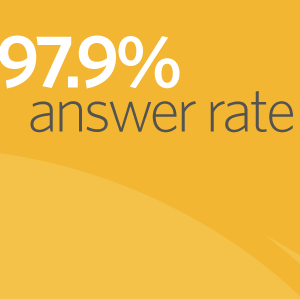 During the five-week conversion process, Harland Clarke’s Burst solution team answered more than 7,500 calls with an answer rate of 92 percent. 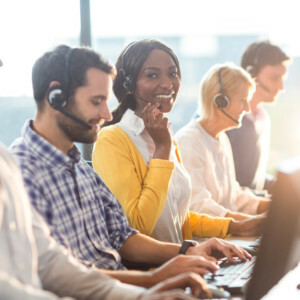 The Burst team flexed up and down to accommodate call volume and cost-effectively supported the bank’s customer service needs while freeing the bank’s internal team to focus on escalated inquiries.